Weed PS4 skin for personalising your PS4 console and controller and making it stand out from the rest. Use this awesome marijuana PS4 sticker to show your love for 420 and all things cannabis related. Do you love stoner culture? 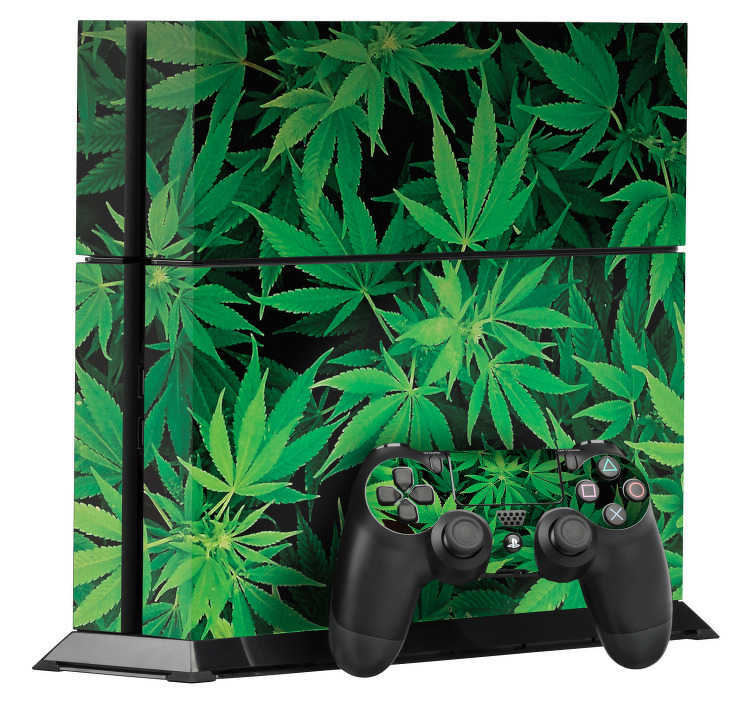 Then this weed PS4 wrap is perfect for you, combine that love with your love of gaming quickly and easily.